Elegant and sculptural exterior styling harmonizes perfectly with an exquisite handcrafted cabin, featuring the highest quality leathers and sustainably sourced veneers. The tailored convertible roof can be deployed or stowed in just 19 seconds, with the car travelling at speeds of up to 30 mph (50 km/h). 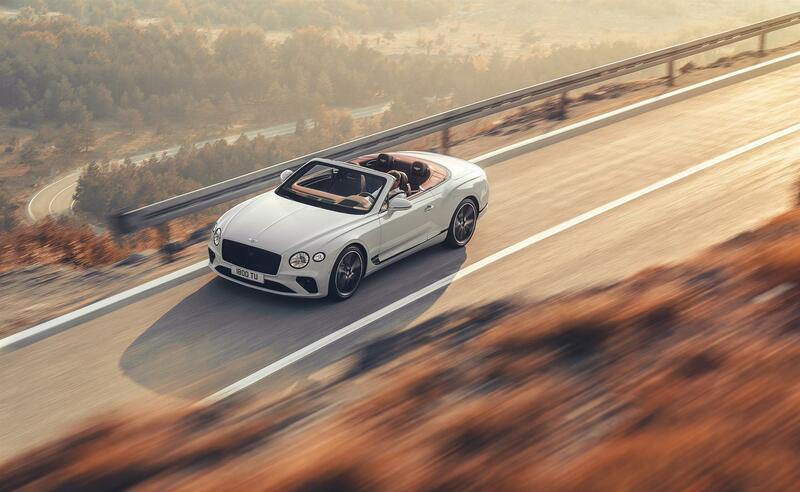 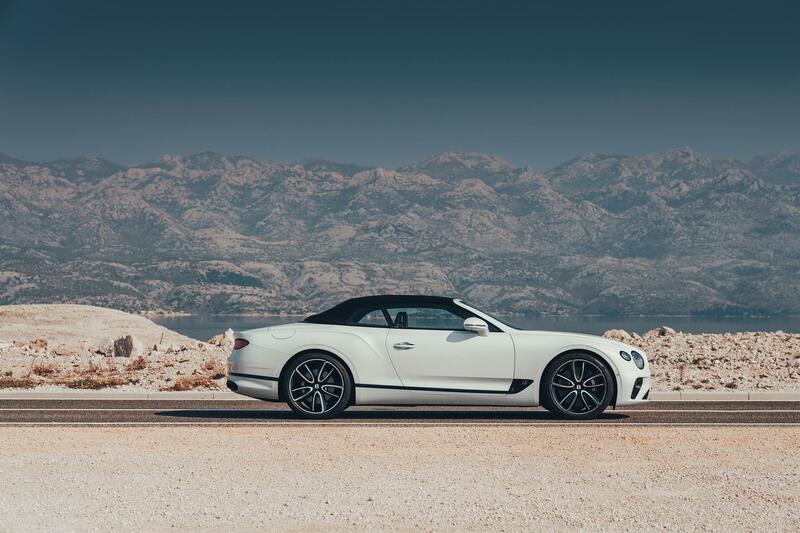 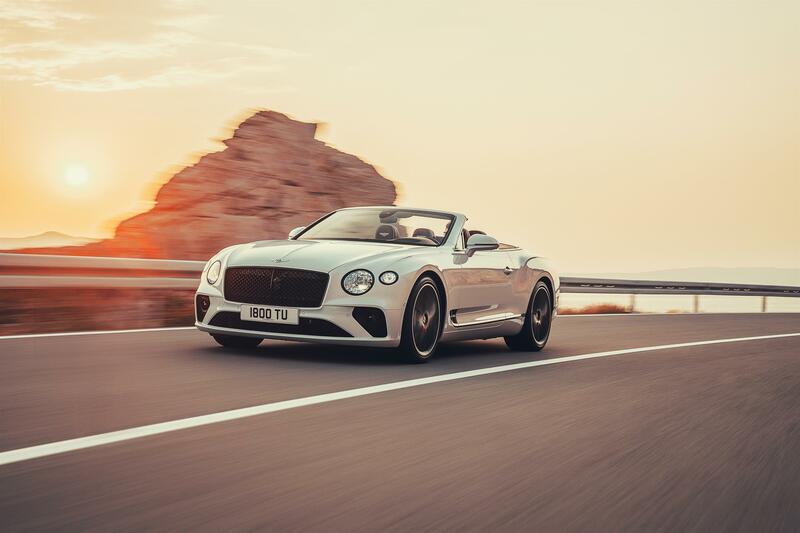 This transforms the Continental GT Convertible from a luxurious coupe into an open-top Grand Tourer at the touch of a button. 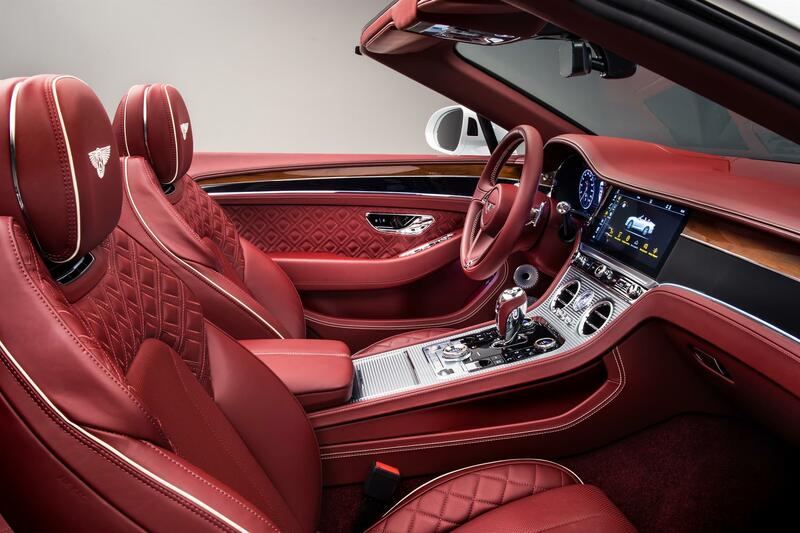 Seven different fabric hood colors are available, including an authentic tweed finish for the first time. 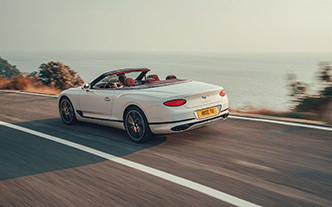 A newly designed neck-warmer (which is both warmer and quieter than in the previous generation model), is seamlessly integrated into the heated Comfort Seats, optimizing efficiency and airflow around the electrically adjustable headrests. 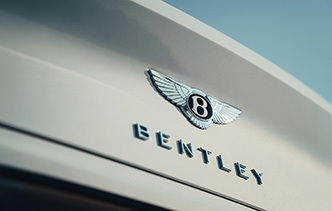 The styling highlight of the new neck-warmer is a chrome centre vane that stretches the full width of the duct, echoing Bentley’s famous ‘bullseye’ vents. Combined with a heated steering wheel, seat heaters and new heated armrests, these sophisticated comfort features create a luxurious driving experience in all environments.